Its a busy time at Woodburn Premium Outlets, and not just because the summer shopping season is officially underway. The popular retail commercial center, owned and operated by the multinational real estate investment trust Simon Property Group, has already opened two new stores in recent weeks and announced the hiring of its new director of marketing and business development, Kayla Waldron. In her new role, Waldron will lead overall marketing strategies such as event programming, social media, guest services, public relations and overall communications, according to a press release from Simon last month. Additionally, she will manage various business functions encompassing revenue generation, tourism, marketing budgets and tenant and partner relationships. Waldron brings nearly a decade of strategic marketing experience. Most recently, Waldron worked in retail marketing and business management with other real estate development companies in Washington. 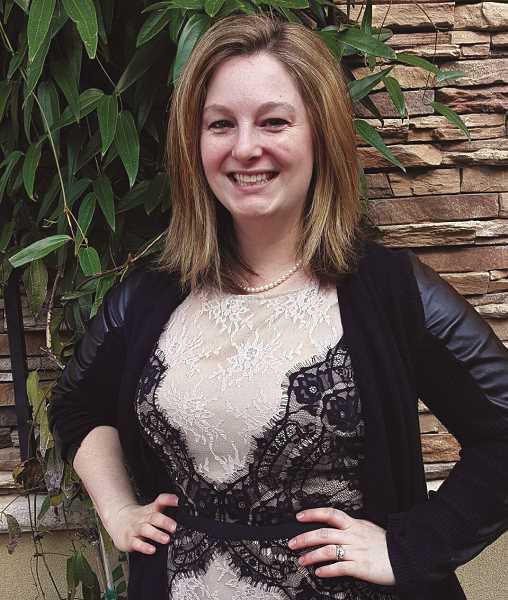 Waldron also has a personal connection to the center: a Canby native, she grew up shopping at Woodburn Premium Outlets. I am excited to move home to Oregon and to join the Simon team at the Woodburn Premium Outlets, Waldron said in the release. I look forward to building new partnerships, supporting the community and enhancing both the annual events and business development at the center. Waldron holds a Bachelor of Arts in business with a marketing concentration from George Fox University. She is replacing the centers previous marketing director, Rachel Nelson. However, perhaps the more visible change for many shoppers is the opening of two new stores, Express Factory Outlet and Calvin Klein Underwear & Accessories, along with the reopening of the Adidas outlet. 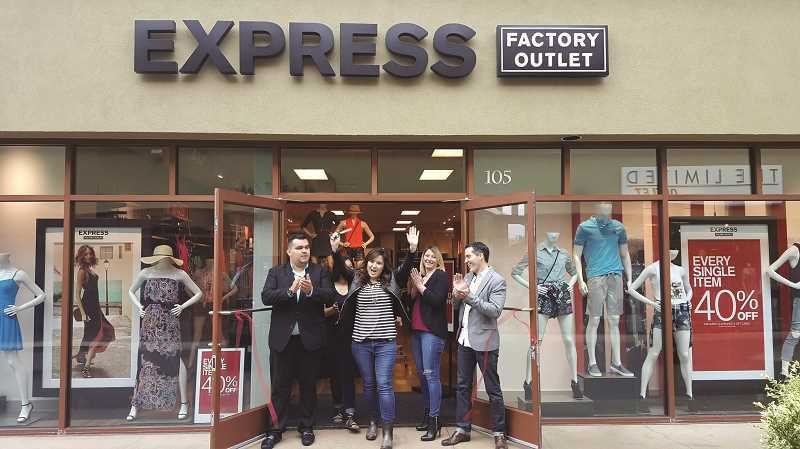 Express Factory Outlet opened its 5,000 square-foot store to Woodburn Premium Outlets shoppers on May 26. Express is the style source for fashion-forward young women and men, for everything from first job interviews to weekend parties. Express offers styles for shoppers who are dressing for the moment and have a strong individual style. Calvin Klein Underwear & Accessories joined Woodburn Premium Outlets retail roster on May 19. The 2,600 square-foot store will offer mens and womens underwear, including bras, underwear, socks and undershirts in all of the famous and iconic styles, as well as classic and contemporary accessories. 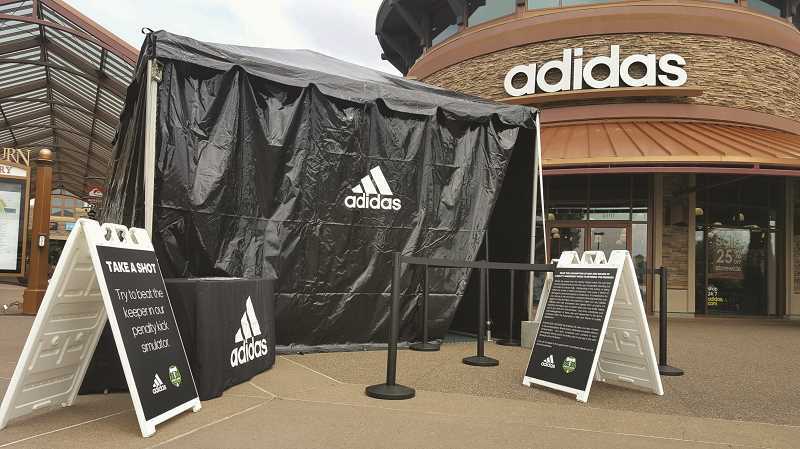 Adidas, one of the worlds best selling athletic apparel and sports gear brands, had its grand-reopening celebration over Memorial Day weekend. The mall is also in the process of replacing its general manager of the past four years, Kristy Kummer-Pred, who stepped down at the end of May. For more information or the latest updates about Woodburn Premium Outlets, visit www.premiumoutlets.com/woodburn.